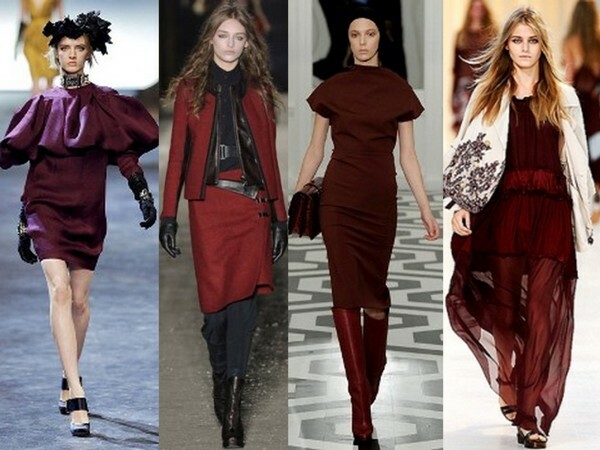 A darker version of red hits the runways this Fall. Associated with the Burgundy wine of the same name, the color burgundy is similar to other shades of dark red such as maroon and oxblood. 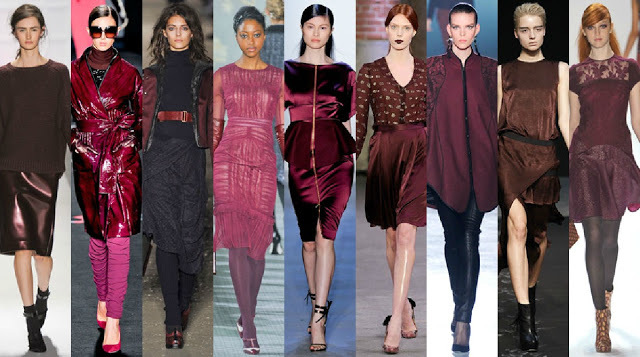 Burgundy is definitely the biggest trend for this fall/winter. What's your opinion? 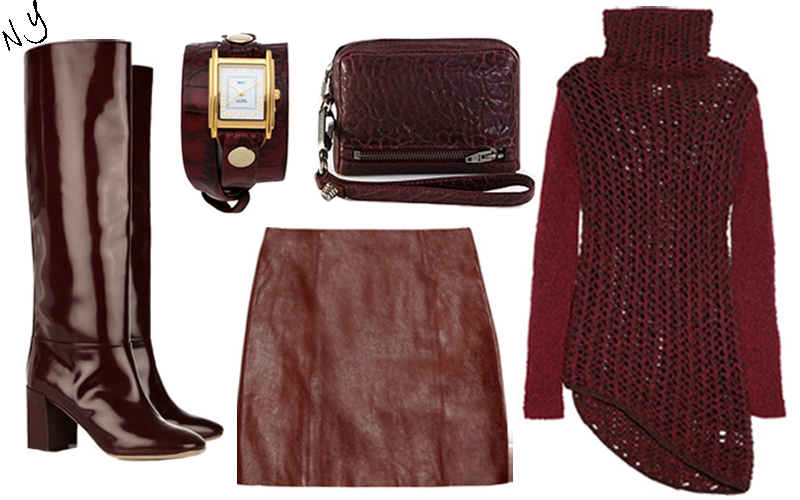 Do you like burgundy as much as I do? gorgeous!!!! thanks for this post. 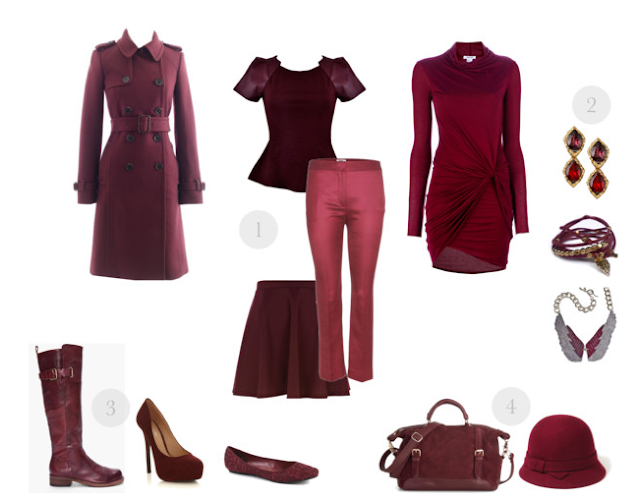 dang.. you really make me want to wear some burgundy now. haha. i just read another blog post saying that black is the new color. but now ur saying that burgundy is the new black!! i think i like this idea more. thanks for the share! 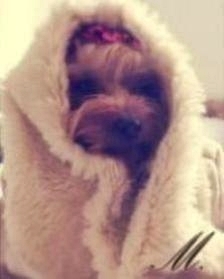 i love this colour!your blog is very very interesting! Hiya. 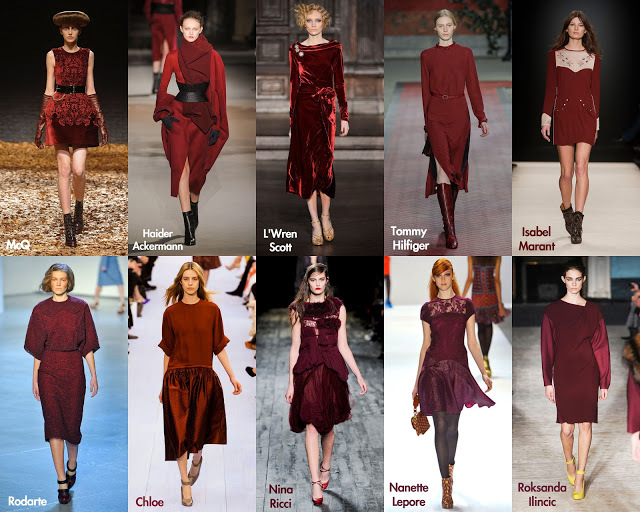 I looooove burgundy aaaall the way XD. Is one of my favourite colours! Ladies, thanks a lot for the feedback!! !